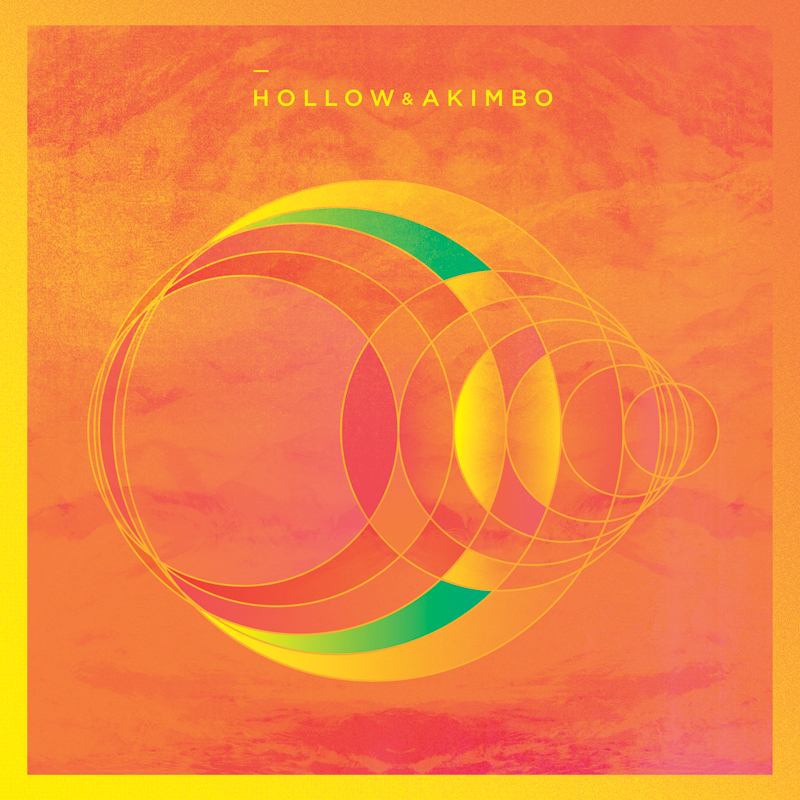 Written, recorded, mixed and mastered entirely by the band, Hollow & Akimbo's debut LP includes "Singularity", and “The One Who Has to Carry You Home,” which further showcase the duo’s skill at creating pop songs with a unique electronic-meets-rock edge. 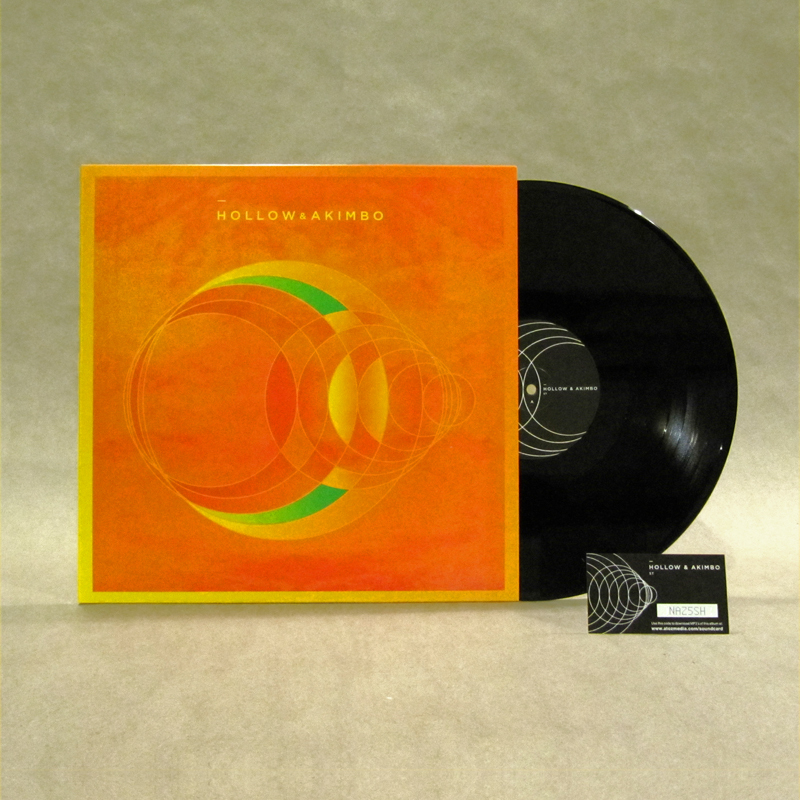 The layering of acoustic & electric guitars on the track, complete with bouncy, upbeat vocals, makes for yet another distinctive cut. 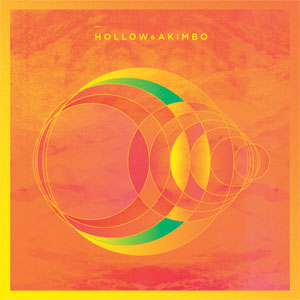 Recording together at home in basements, bedrooms, attics, and closets, Hollow & Akimbo have amassed an ever-evolving archive of musical snippets, song fragments and a fair share of noisy four track experiments.